As a leading Waste Sorting Equipment Manufacturer, we want to say to people that General household garbage can be divided into four categories: recyclable waste, kitchen waste, hazardous waste and other waste. (1) recyclable waste mainly includes waste paper, plastics, glass, metal and cloth. (2) kitchen waste includes food waste such as leftovers, bones, roots and leaves, etc., which can produce 0 per ton of compost by biotechnological on-site treatment. Three tons of organic fertilizer. And for this, you want use Garbage Sorting System. (3) hazardous wastes include waste battery, waste daylight lamp tube, waste water silver thermometer, expired medicine, etc., and these wastes need to be treated with special safety. (4) other wastes include those that are difficult to be recycled, such as tile ceramics, muck, toilet waste, etc. Besides the above types of wastes, sanitary landfill can effectively reduce the pollution of groundwater, surface water, soil and air. 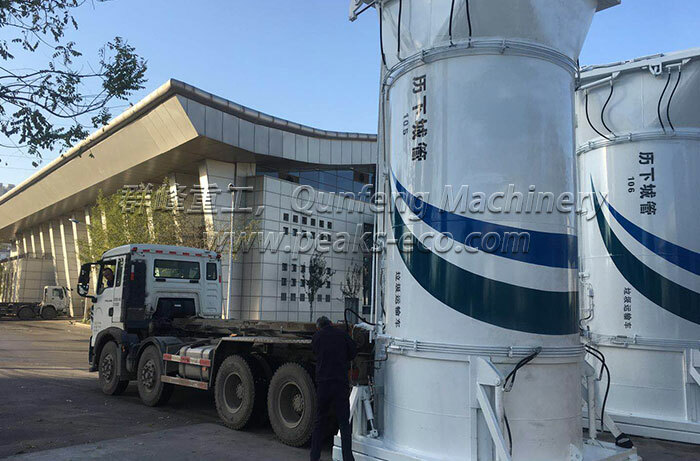 In fact, we supply Waste Transfer Station Project service. Welcome to our website know more details. PreviousPaper Hydraulic Press Operation Procedures Safety Production!